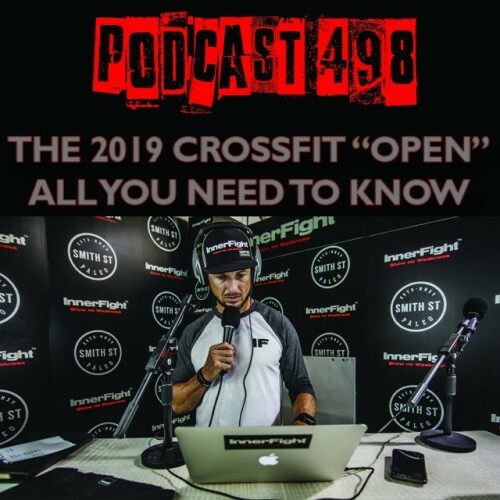 HomePodcastsPODCAST #498 LISTEN NOW: The 2019 CrossFit “Open”. All you need to know. 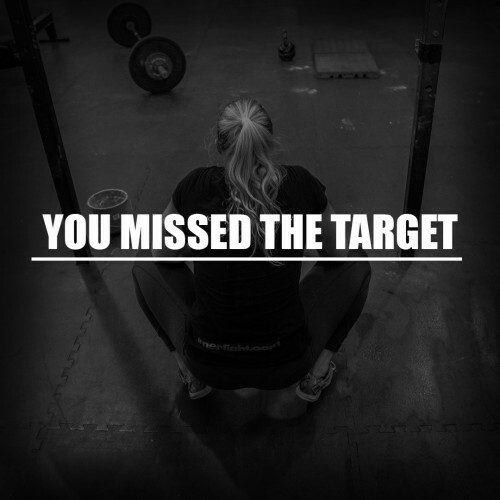 PODCAST #498 LISTEN NOW: The 2019 CrossFit “Open”. All you need to know. The Open is around the corner so in this show we talk all things that you need to know about this awesome competition. When will you do the workouts? How to train for it and through it? Tune in above or get Podcast #498 on iTunes now.